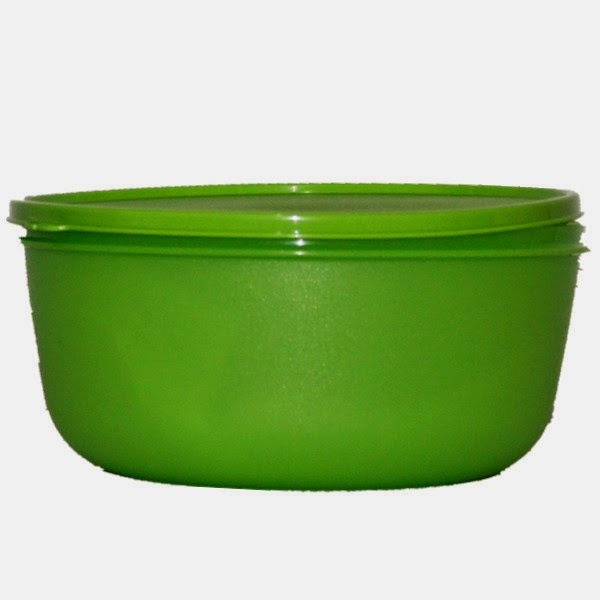 Tupperware Vegetables Salad Green Large Bowl. Limited Release. 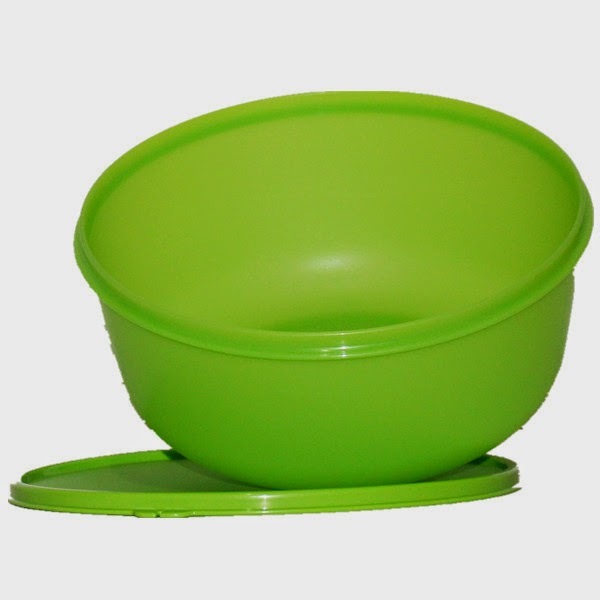 LARGE Bowl for whole family!